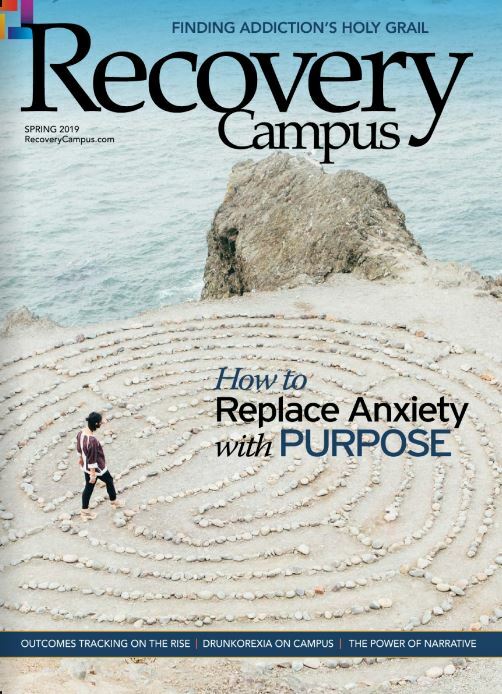 As the University of Texas at Austin launches a Living Learning Community for incoming freshman seeking a sober, healthy lifestyle this.. When it comes to substance abuse, it goes without saying that a college campus is a high-risk environment. But thanks to the vision of Adam..
Louisiana State University is serious about football. The Baton Rouge-based school recently expanded its stadium from 92,000 to 102,000.. 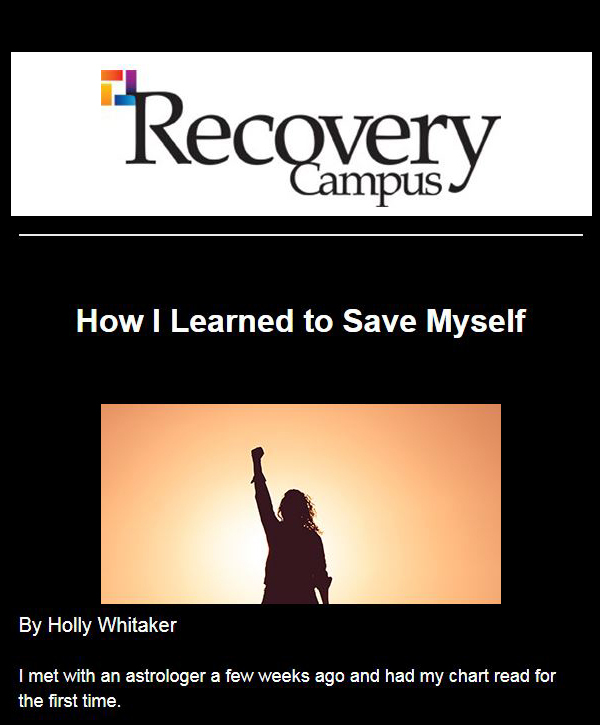 In August 2013, Virginia Commonwealth University (VCU) launched its program for students in recovery with an ice cream social. 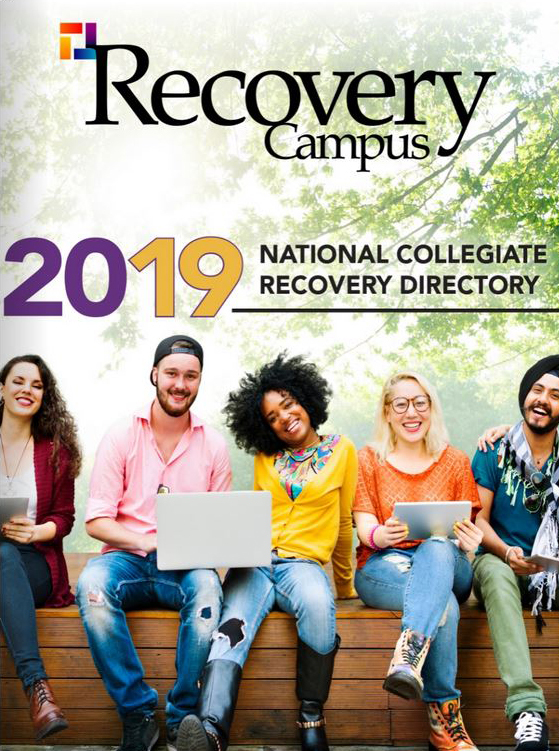 The idea for..
Officially launched in the fall of 2013, Mississippi State University’s (MSU) new Collegiate Recovery Community (CRC) is off to an..
What’s happening at the University of Colorado in Boulder is just one more exclamation point to a trend that is taking college campuses..